This campground is located in a beautiful local park. The campground which is in two areas of the park was clean and well maintained. The sites were level and adequate in size to fit big rigs. The staff was friendly and check in was easy except for the camper who was still on our assigned site well after check-in time. We actually had to get our site changed. Utilities were good and WiFi wasn’t too bad. The park itself is well manicured and spotlessly clean. 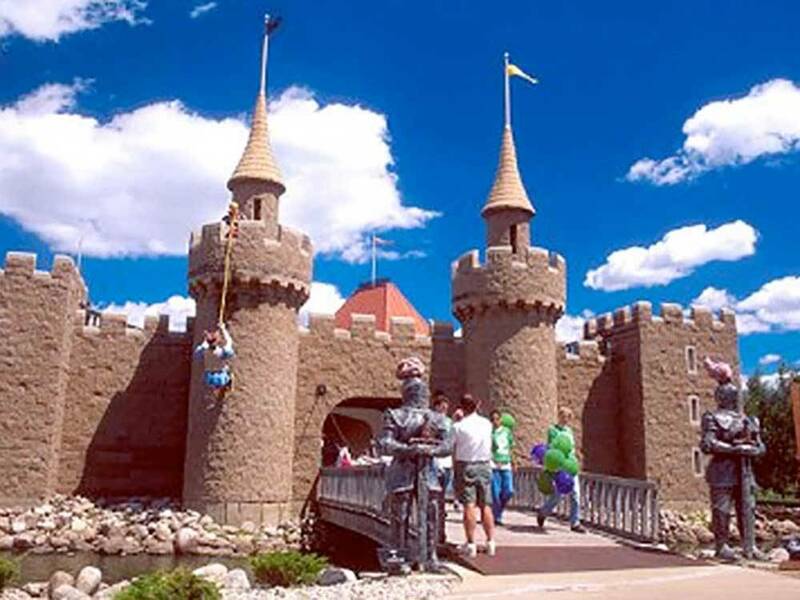 There is a small, free to enter, amusement area called Storybook Land which is great for small children. There are a few small rides and a train which are inexpensive. There is mini golf, go-carts and bumper boats, in another area of the park. This is a great place to stay especially if you are camping with a family.